It’s so easy to get caught up in doing things for our partner that we forget to receive our partner. We have to slow down, and really take them in, in order to really feel close. Our lack of receptivity to one another can cause one or both partners to feel undervalued, disrespected, or misunderstood by the other, creating a sense of disconnect in the relationship. Fortunately, there is a solution to this common relationship problem! 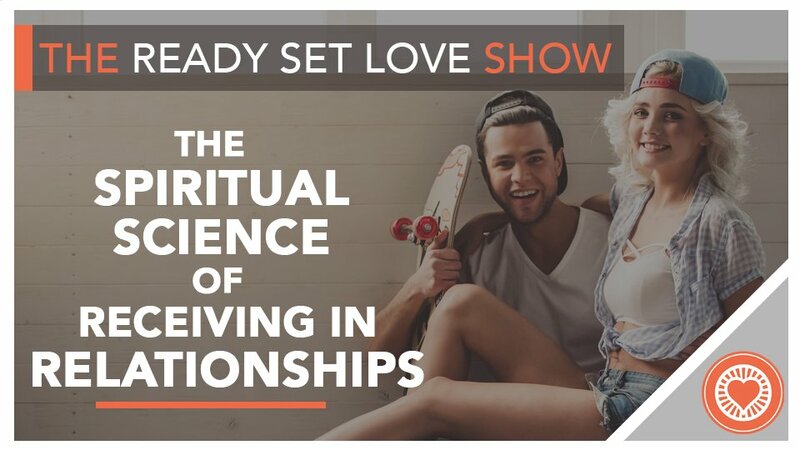 In this episode, you’ll hear how to repair feelings of disconnection in your relationship or avoid them altogether by intentionally practicing receptivity. You’ll learn how powerful this often-overlooked quality of relationship is and the three best strategies for practicing it. Even partners in the healthiest of relationships can find more love, connection, and happiness by learning to be more receptive, so listen up!